Reno. 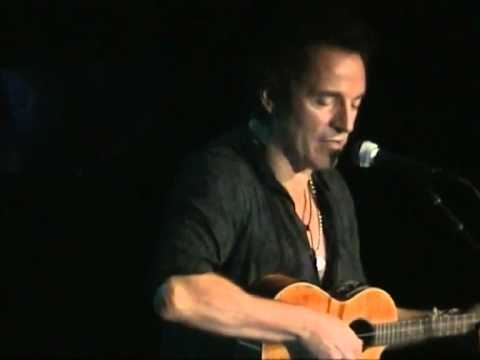 One of the lost treasures in Springsteen's catalog. Sources tell us that there were actually several different versions of this song. 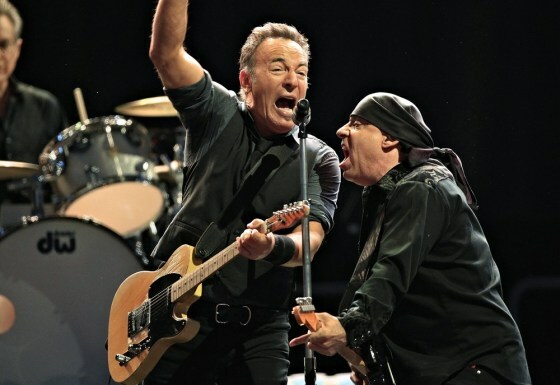 One of which really grabbed our attention, a full E Street Band version with an upbeat tempo. One specific source said it is a lot like Born In the USA, with a lot of "screaming" and has an anthem feel to it. 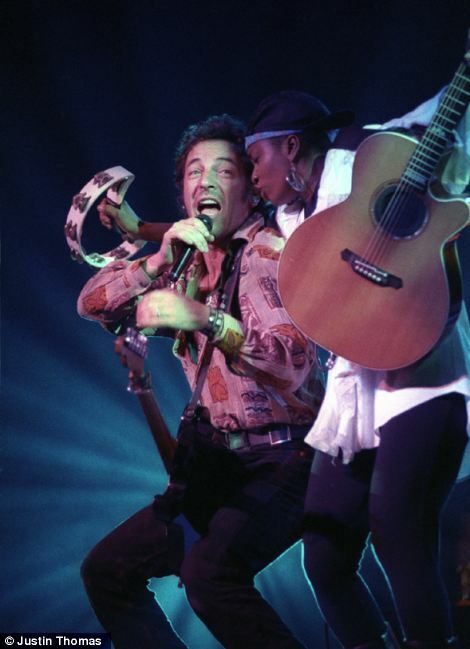 It is even said that Little Steven plays a big role in the band version of the song with his classic echoing of The Boss during certain lines throughout the rock anthem. Keep in mind however that this rock anthem version of Reno is just one version. "There are apparently upwards of 5 or 6 different versions with alternate lyrics..." One thing is for sure, I cannot wait to hear this thing. Starbucks has reportedly already stated that they will not be carrying the album/box set that this song appears on if it makes the light of day. Hopefully this will make the rumored Tracks 2 Box Set to come out sometime before the year 2027. 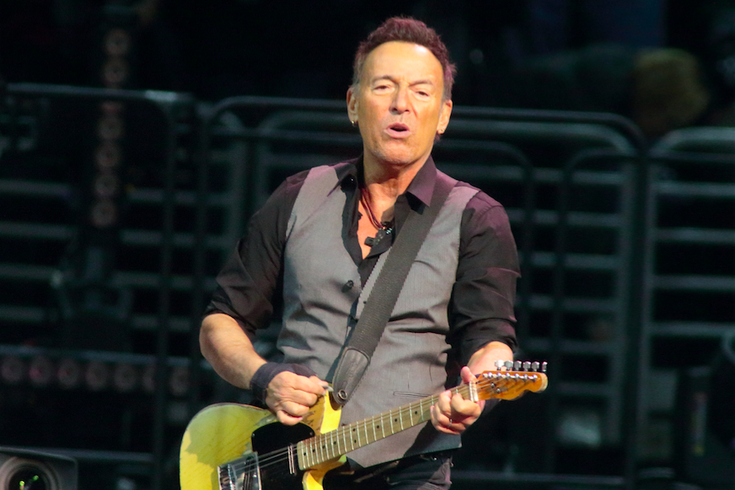 We finally have word on Springsteen's next project and it's new music! Springsteen tweeted out and also posted on his Facebook page that his 19th studio album, Clear Smoke, is coming out on June 9th! 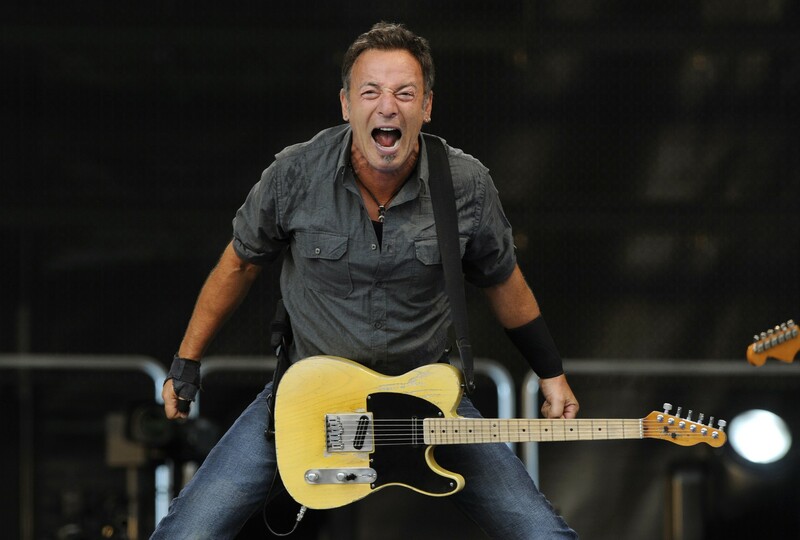 We are waiting for confirmation from Bruce's website and hopefully will get more details!! UPDATE: TWEET PULLED! Thankfully someone snapped a screenshot of the original tweet below. Could be in for a big announcement very soon! STAY TUNED! UPDATE #2: It also appears that the "smarturl" no longer works. I'm not sure if it worked before or not.